TORONTO FILM. 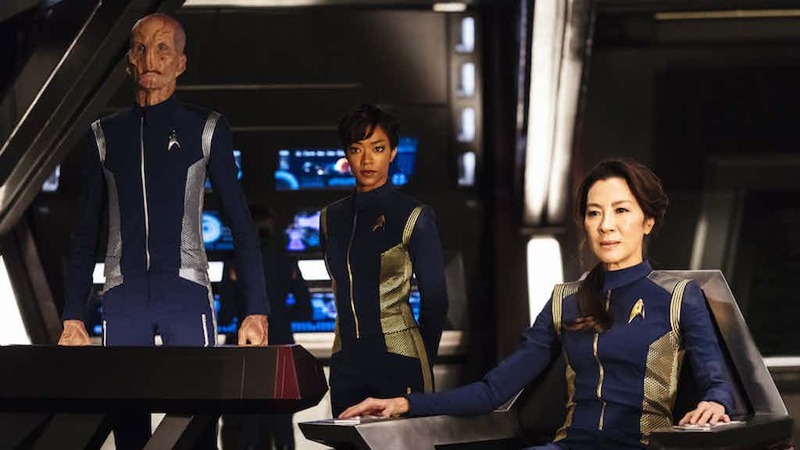 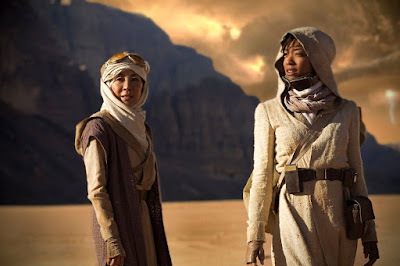 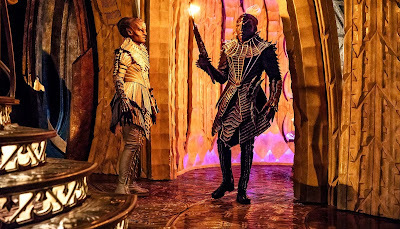 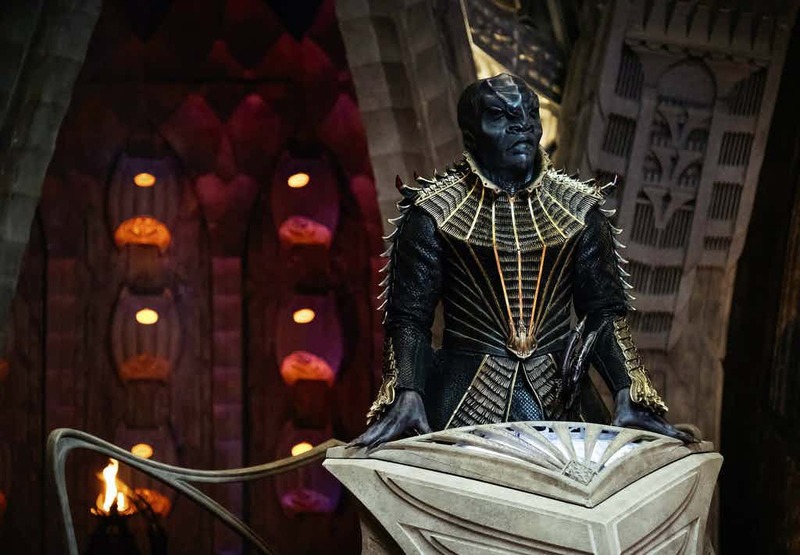 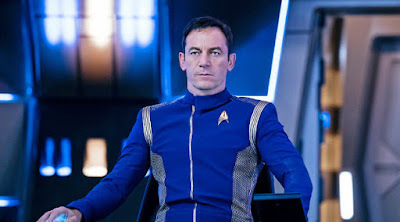 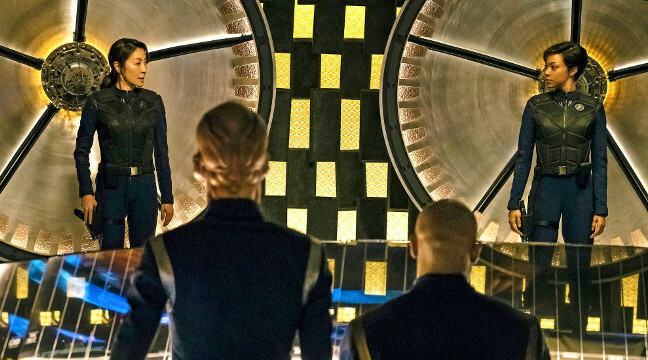 NET: More "Star Trek : Discovery"
More "Star Trek : Discovery"
...as well as distributed concurrently by CBS Studios International on Netflix in 188 countries and in Canada on Bell Media's Space channel and OTT service CraveTV. "Star Trek: Discovery" is produced by CBS Television Studios in association with Alex Kurtzman’s Secret Hideout, Bryan Fuller’s Living Dead Guy Productions and Roddenberry Entertainment. 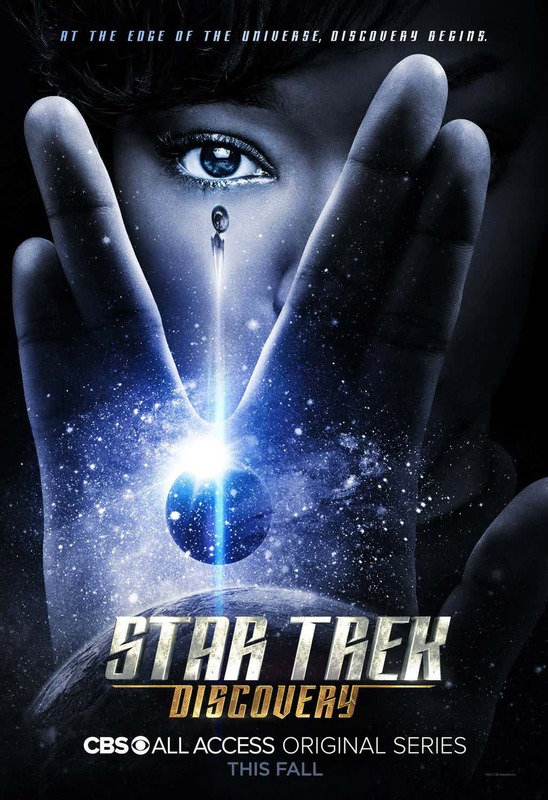 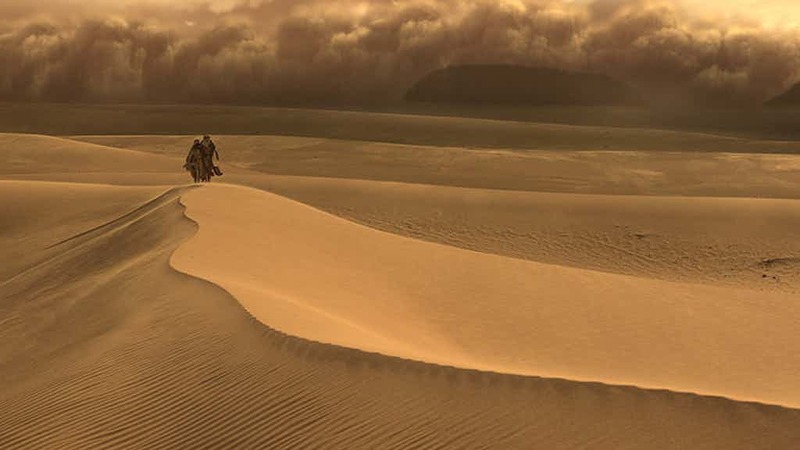 Alex Kurtzman, Bryan Fuller, Heather Kadin, Gretchen J. Berg & Aaron Harberts, Akiva Goldsman, Rod Roddenberry and Trevor Roth serve as executive producers. ...Michelle Yeoh ('Starfleet Captain Georgiou') and Shazad Latif as a 'Klingon' officer named 'Kol'.